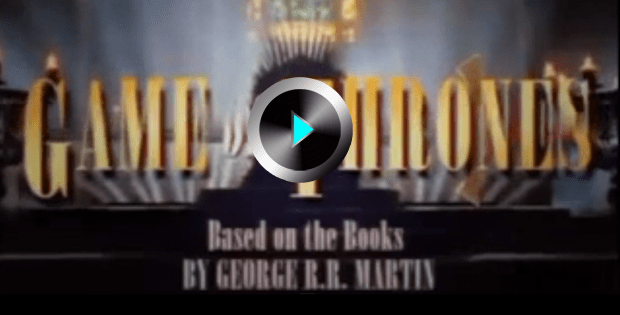 GTDEBRIS » TV & MOVIES » Game of Thrones is an 80’s TV Series Remake! Game of Thrones is an 80’s TV Series Remake! You heard right. HBO released a show called “Game of Thrones” in the 80’s and it was just as intense and crazy as the the novels/current series, only with WAY BETTER MUSIC. Check out the intro of the 80s show below. It’s absolutely brilliant!